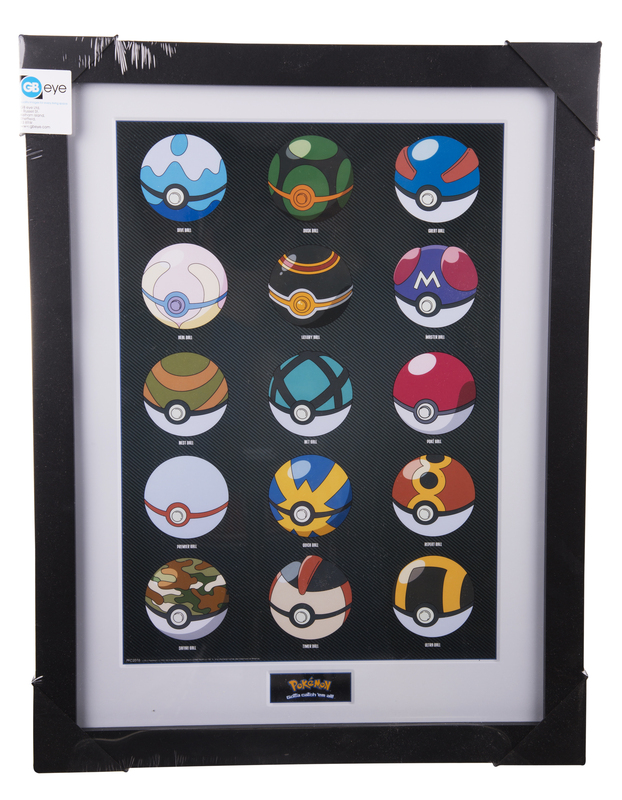 Crucial to a trainer's quest, we think Pokeballs are worthy of some appreciation! 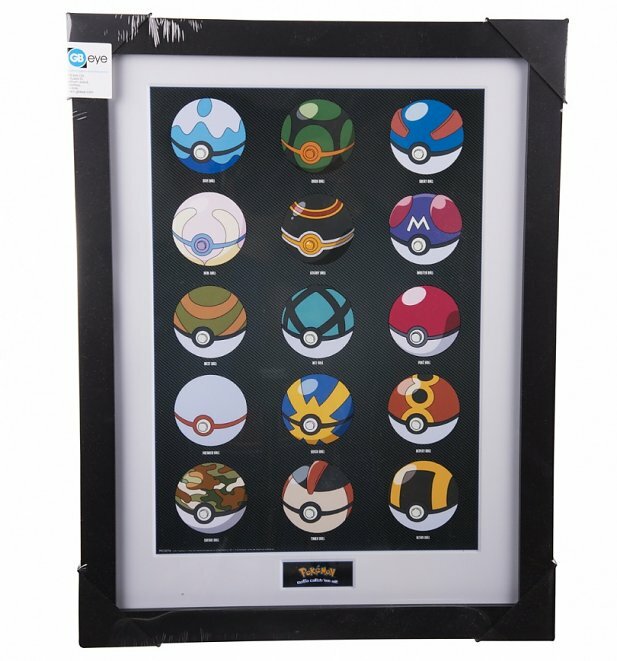 This colourful Pokemon art print, featuring lots of patterned, eye-catching Pokeballs, definitely does the trick. - Measures 30 x 40cm approx.